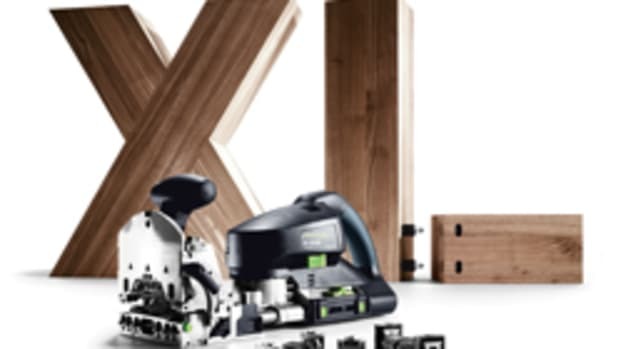 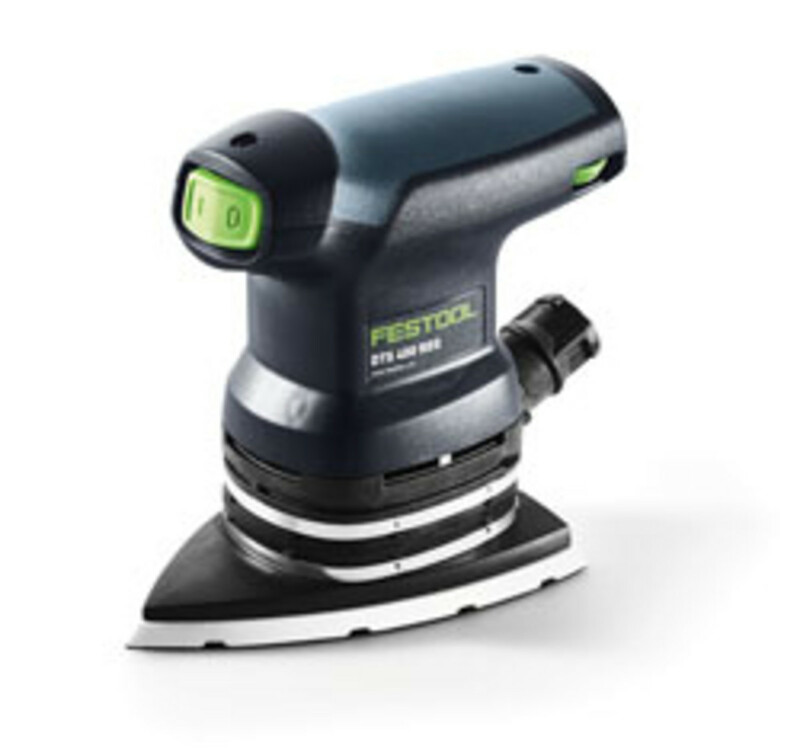 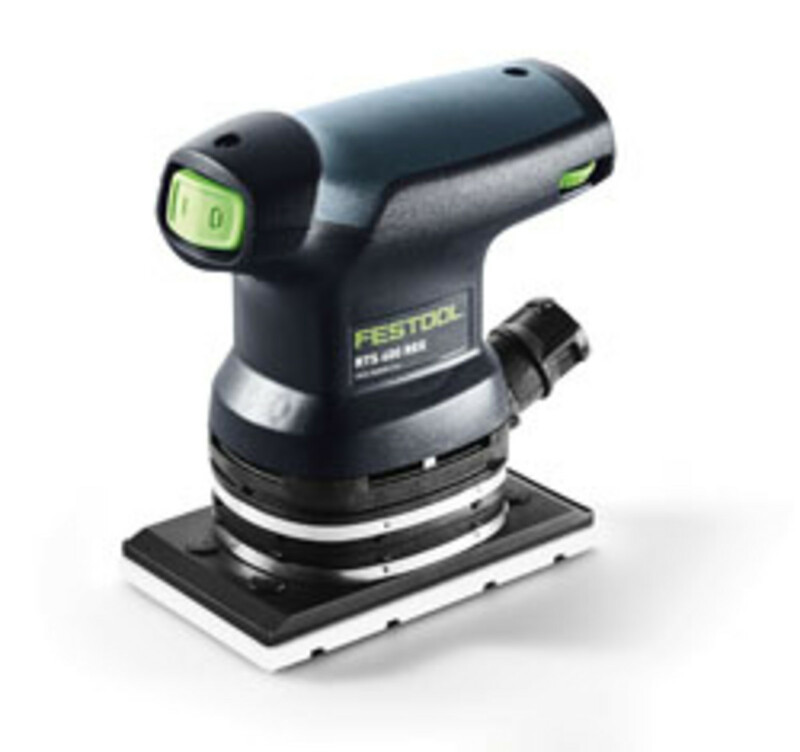 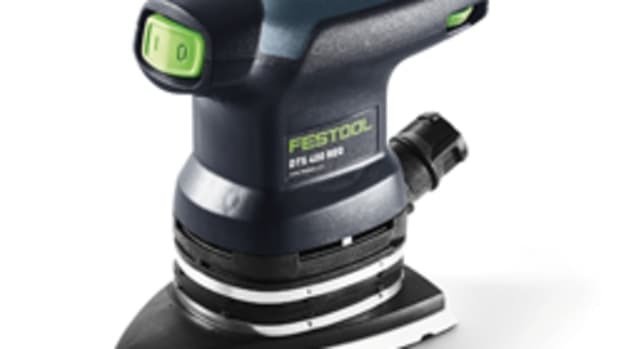 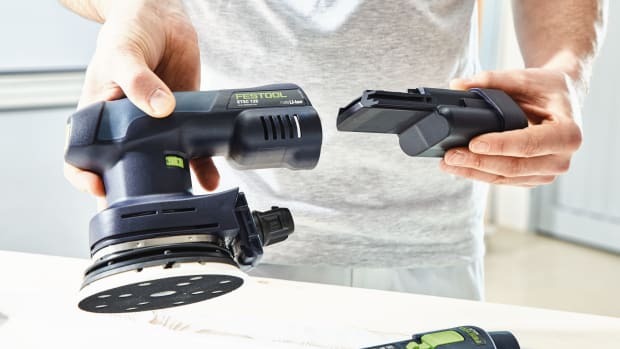 Festool USA and Festool Canada are introducing two new 250-watt orbital sanders, models DTS 400 REQ and RTS 400 REQ. 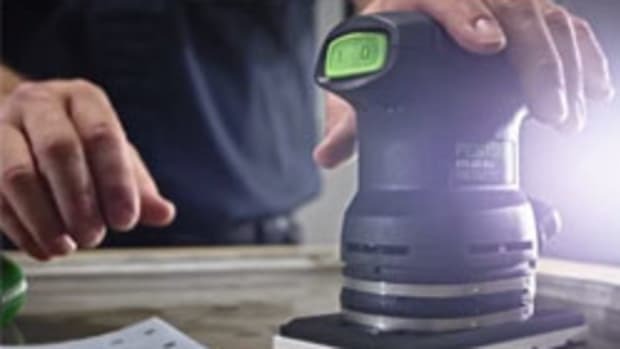 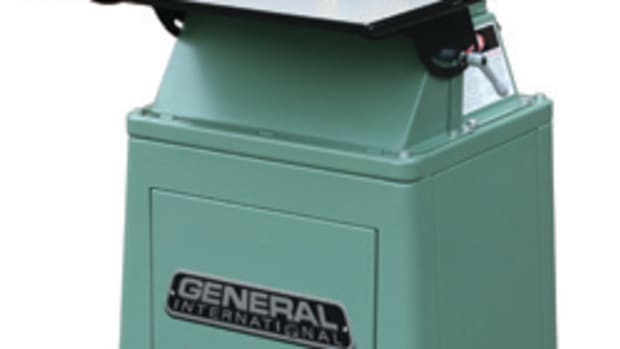 At 2.5 lbs., both models are compact and lightweight and feature a 25 percent increase in power over previous models, according to the companies. 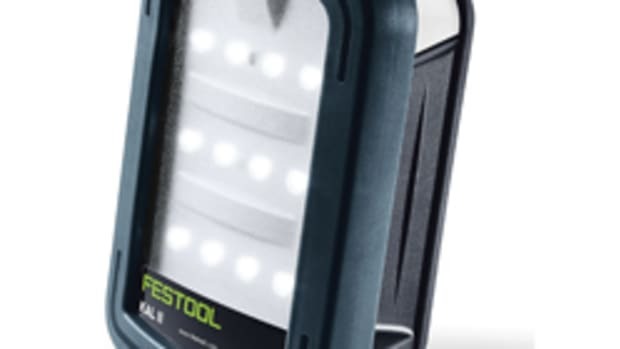 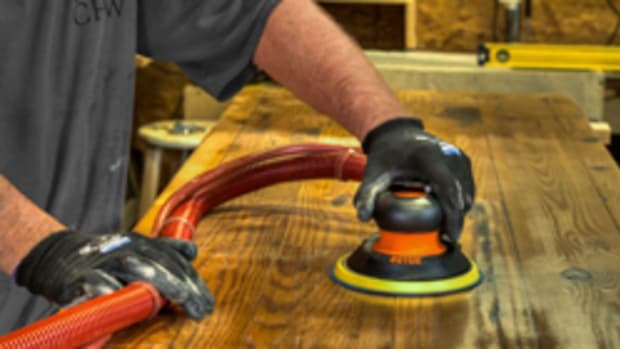 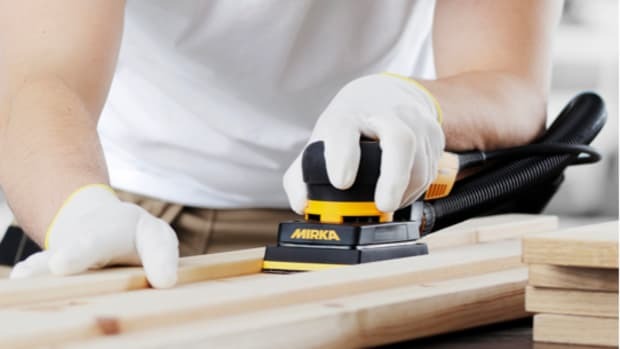 Other new features include a pad protector designed for minimizing pad damage and protecting adjacent surfaces, a rubberized over-grip, a bayonet-style dust port connection and an optional, re-usable Longlife Filter Bag with quick release. 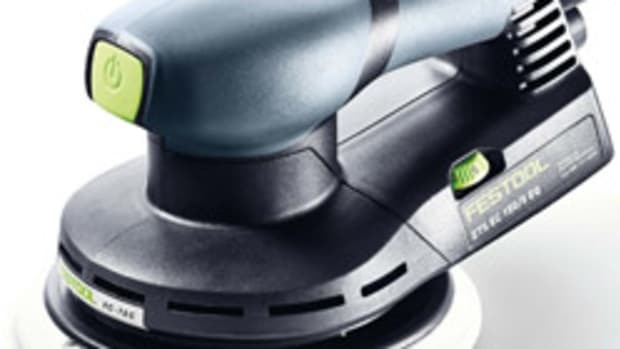 For more, visit www.festoolusa.com or www.festoolcanada.com.